Casa Amelia is a 6 bedroom property accommodating 8-10 guests, located in a quiet avenue on the outskirts of Valldemossa, with views towards the famous monastery and pine clad mountains. Casa Lara is a beautiful 6 bedroom Mallorcan Farmhouse which has been affectionately restored by the enthusiastic owner. Located in the quiet countryside close to Cala d'Or on the island of Mallorca. Casa Marti is a beautiful 2 bedroom country property within a few minutes walk to Pollenca Golf. 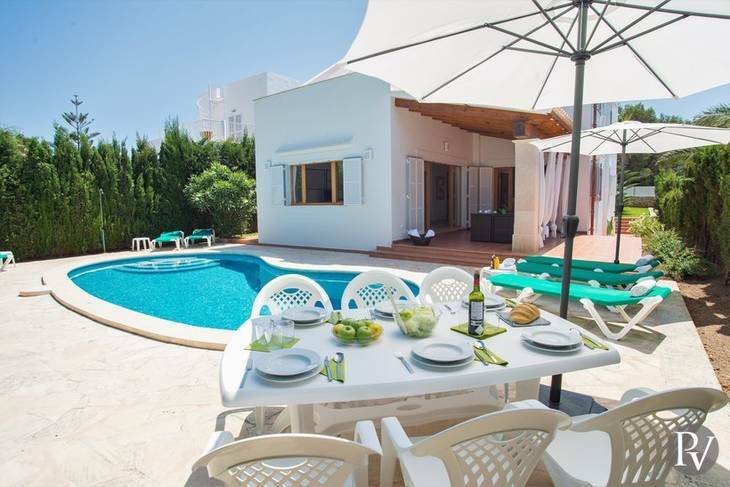 Casa Luna is a 6 bedroom Premier Villa located in Cala D'Or area close to shops, restaurants and beaches. Casa Cabaña is a typical Mallorcan town house which has been renovated to a high standard to create a wonderful 3 bedroom Premier Villa, located in the heart of the Mallorcan countryside.